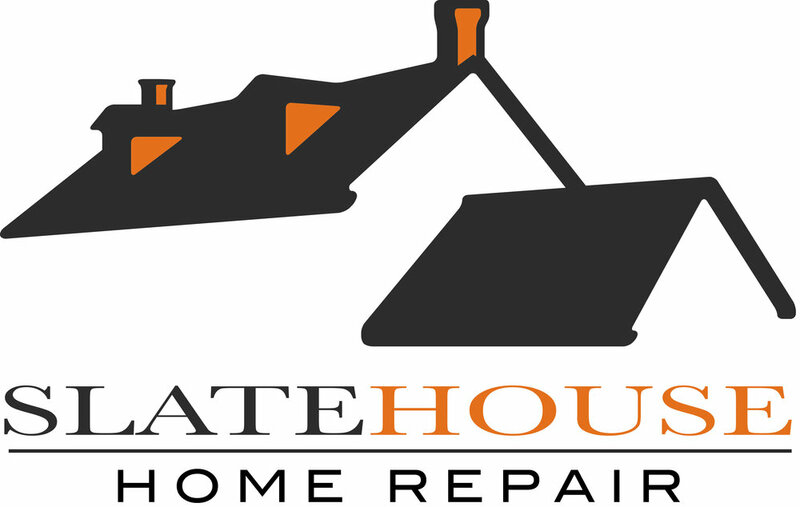 SlateHouse HVAC is here for you when you need us most. Serving South Central PA 24 hours a day 7 days a week. We specialize in furnace, boiler, and air condition installation and repair. We believe in quality service for a fair price. Once the job is complete you'll get an invoice. You can pay online with a credit card if you prefer. Hopefully you won't need us in the middle of the night but you do we are available. We think you'll like our pricing so give us a call and we will put together an estimate for you. If you end up not using us no problem at all. There is no charge for estimates. There is a shortage of HVAC technicians and this has caused rates to skyrocket. We aren't here to take advantage of our customers. We want to build long term relationships. Our pricing fair and reasonable. Try us today and you'll see what we mean.